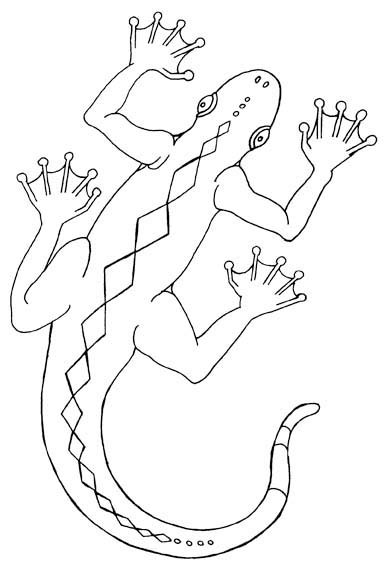 Lizard coloring in picture for kids. Lizards are reptiles with many thousands of species spread across the world except for Antarctica. Lizards range in size from small chameleons and geckos that are a few centimeters long to the large and dangerous Komodo dragon which can be over 3 metres long.